One of the first app which give Windows Phone users YouTube experience since Google prevent Microsoft to do. 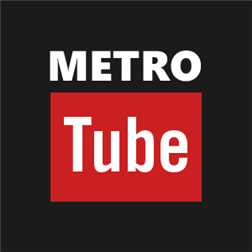 Now recently after another API changes in Google’s YouTube MetroTUBE was unable to play some video back. Now the developer updated their app to v4.7 to fix those issues. The update is available right now on the Windows Phone Store and you can download it from here.